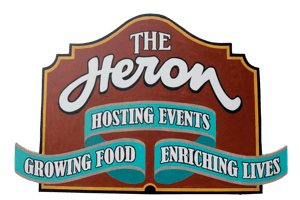 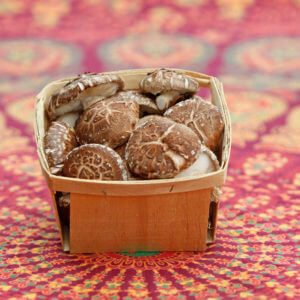 We started growing Shiitake mushrooms in 2008 after discovering we had the perfect location in our Hemlock grove to raise them. 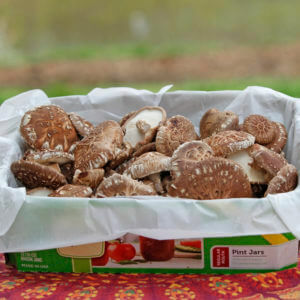 We now operate a 2000 mushroom log operation harvesting Shiitake mushrooms spring, summer and fall. 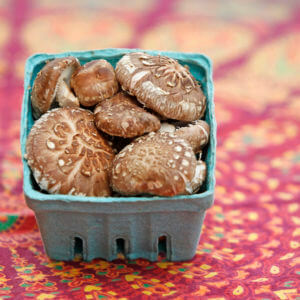 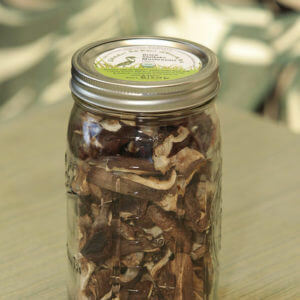 Not only are these mushrooms one of the best culinary mushrooms, they also have great medicinal properties. 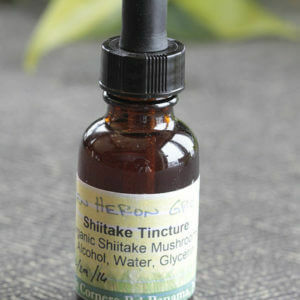 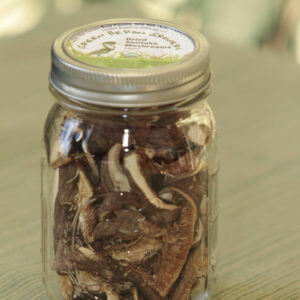 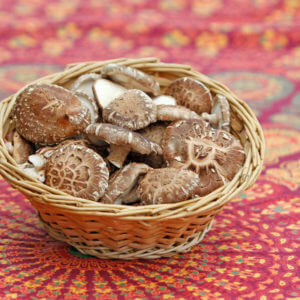 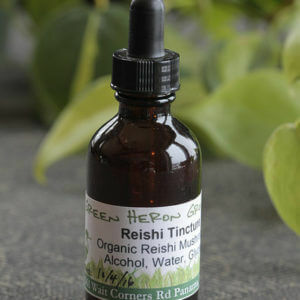 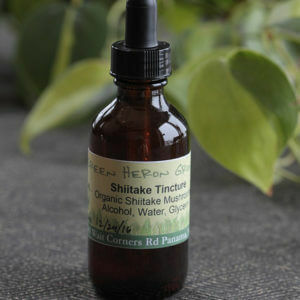 We tincture Shiitake & Reishi mushrooms and offering them for better health. 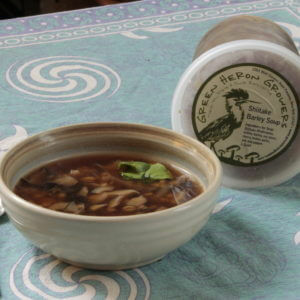 Our Shiitake Barley soup is a delicious way to enjoy the Shiitake’s distinct flavor. 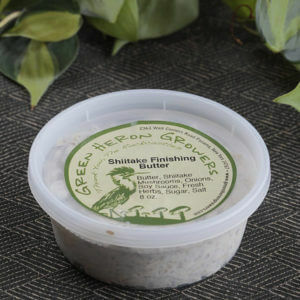 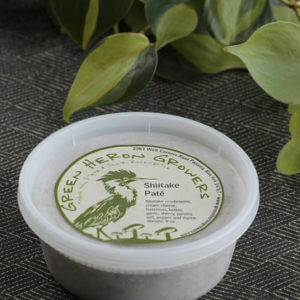 We round out our offerings with a Hazelnut Shiitake Pate that is the hit of any dinner party.